ATOMIUM monument in BRUSSELS. Stay informed! 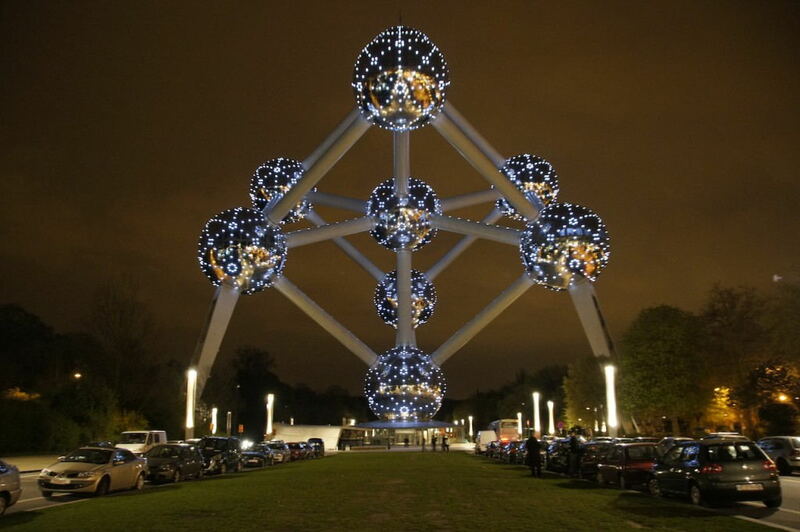 Trivia : Did you know in 2013 CNN has procolaimed Atomium as most bizarre building of Europe? 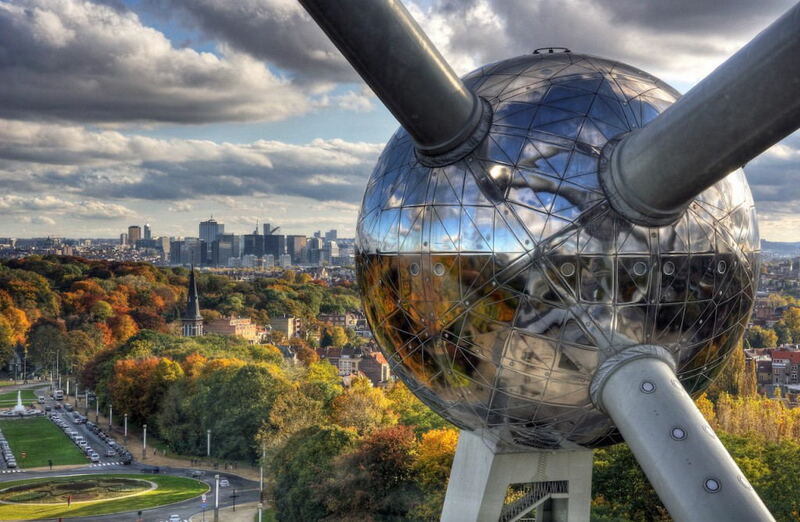 The Atomium is a monument located in the Heizelpark in Brussels. The Atomium was specially built for the Expo ’58. The Expo ’58 was the world exhibition of 1958, that was then held in the capital of Belgium. 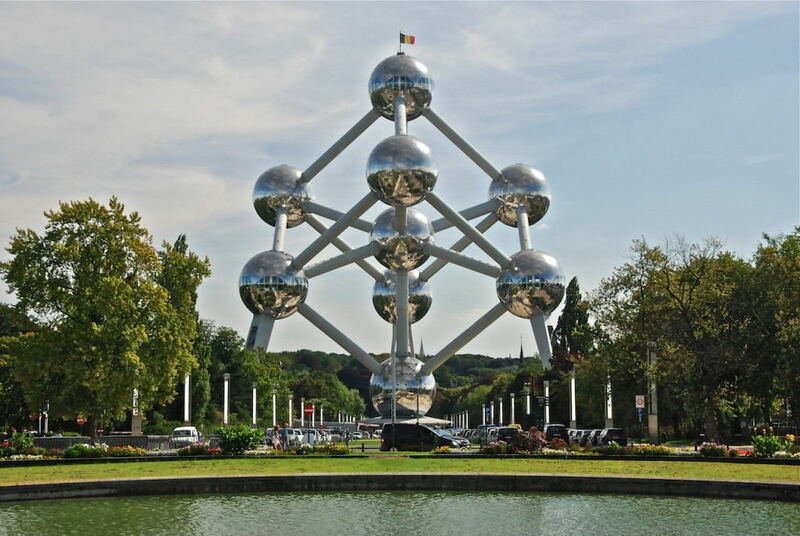 The Atomium should express an elementary cell of iron. The monument therefore consists mostly of iron and is up to 102 meters high! 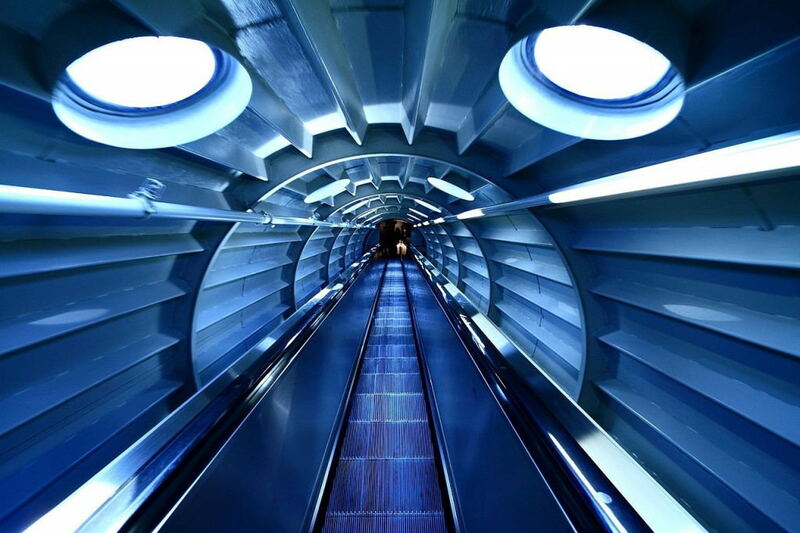 Nowadays, the Atomium has become one of the biggest attractions in Brussels.